[Happy Birthday!] Sonic 2 – I ❤ Old Games! 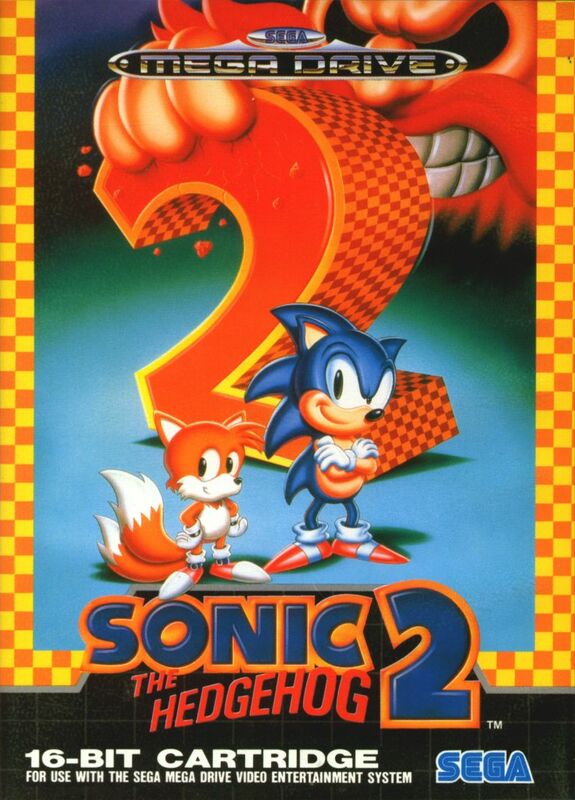 Tpday we celebrate the 25th anniversary of Sonic the Hedgehog 2, released today, Novembre 21 st in 1992. It was the first sequel of Sonic the Hedgehog that wento to become the official Sega mascot. It was the smash hit of the Mega Drive/Genesis in 1992-1993 and it sold 6 million copies, being the second most successful games of the console behind Sonic the Hedgehog. That’s a pretty special date! Happy birthday indeed! 2-player, split screen… teleport boxes only… classic! 🙂 Happy Birthday Sonic 2! I have played this game. I liked that Tails allowed a second player to join. I also remember that this game used brighter designs and more upbeat music than the first game. I also vividly remember the Death Egg level from this game. Do you prefer this game to the original? Or do you prefer the first game?